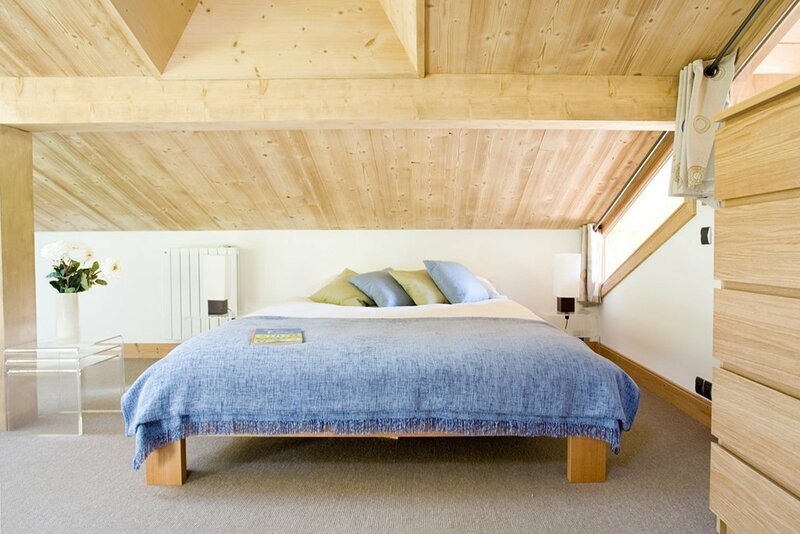 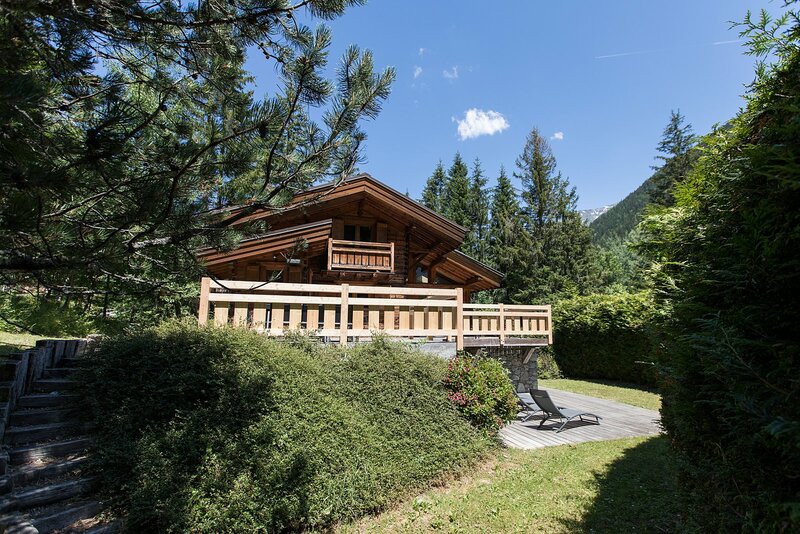 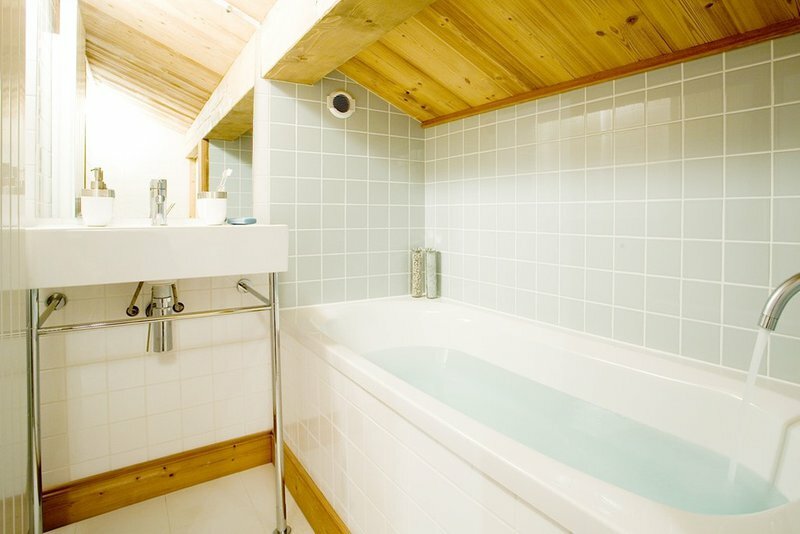 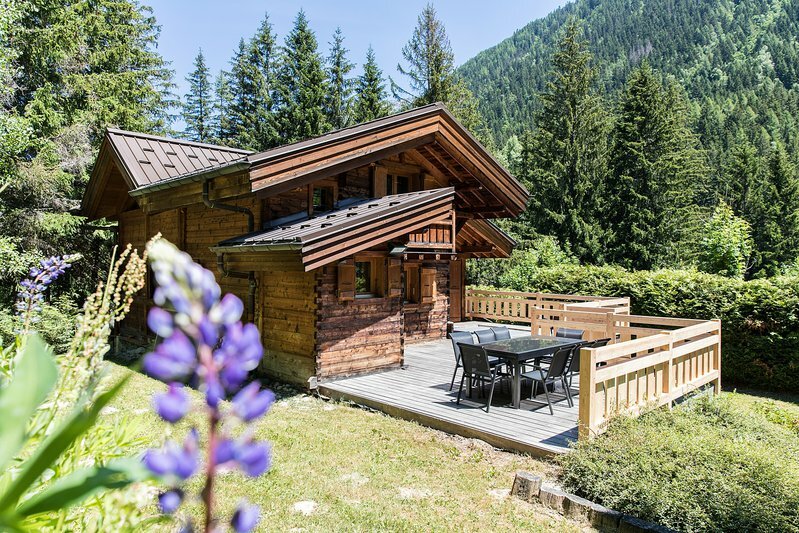 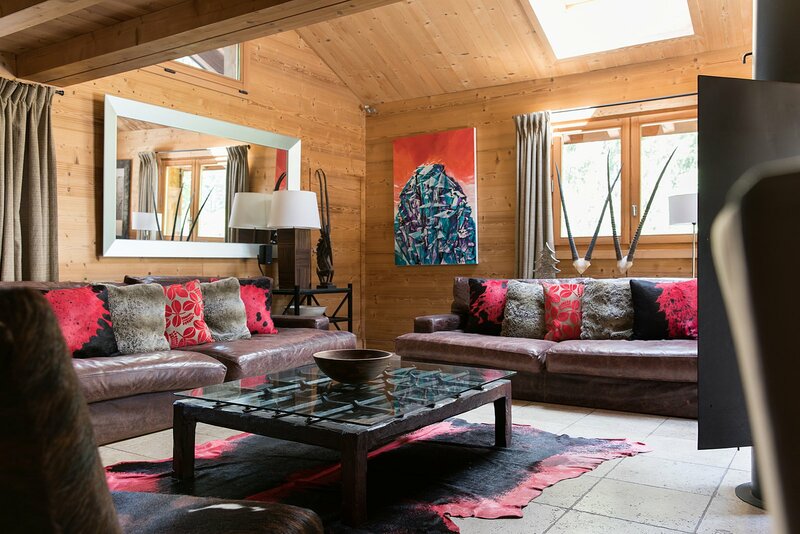 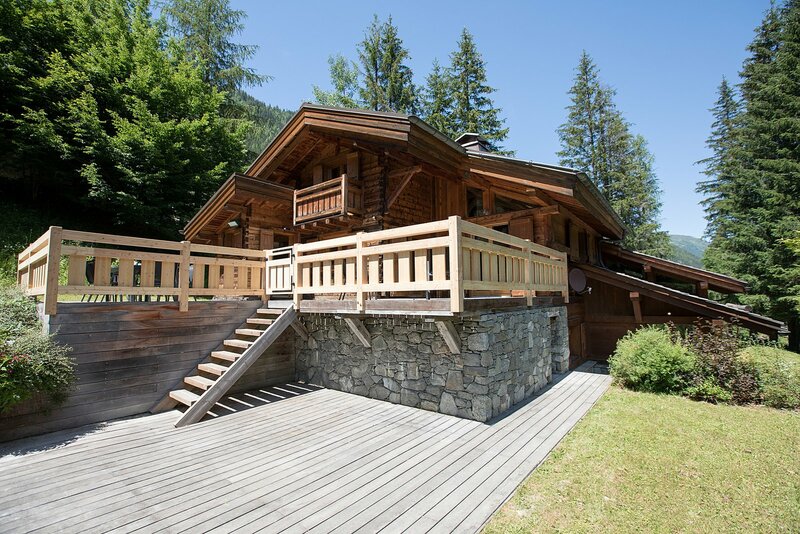 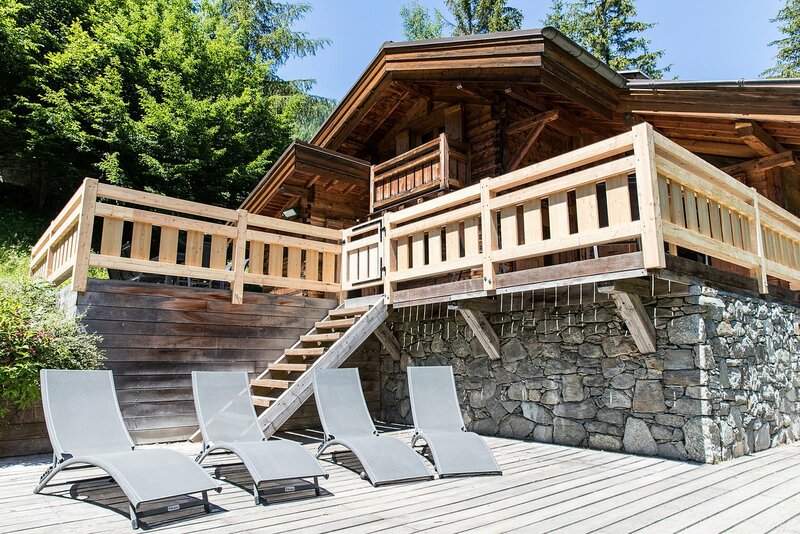 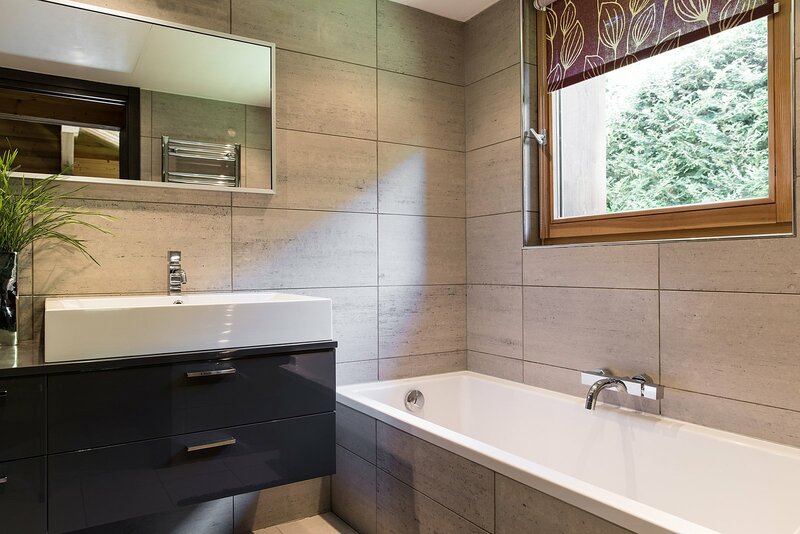 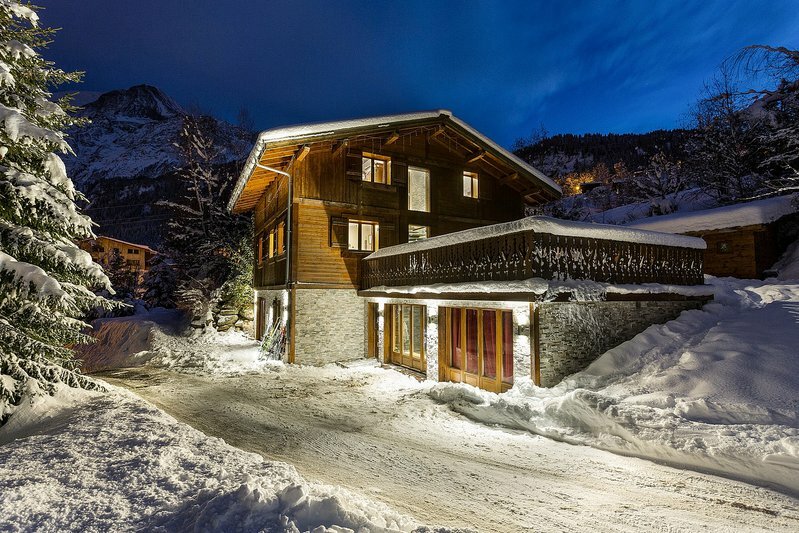 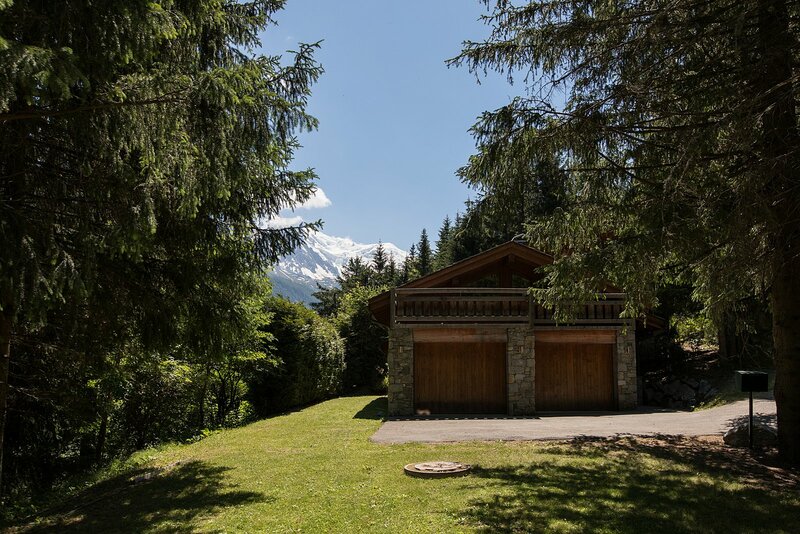 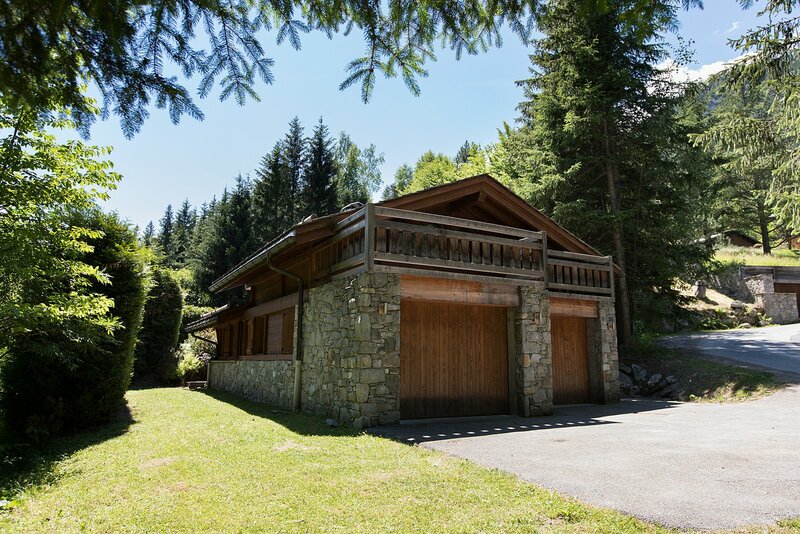 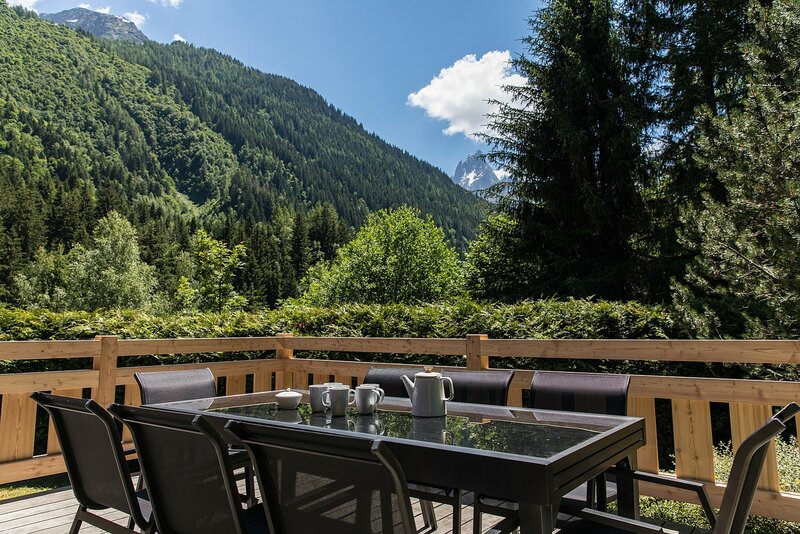 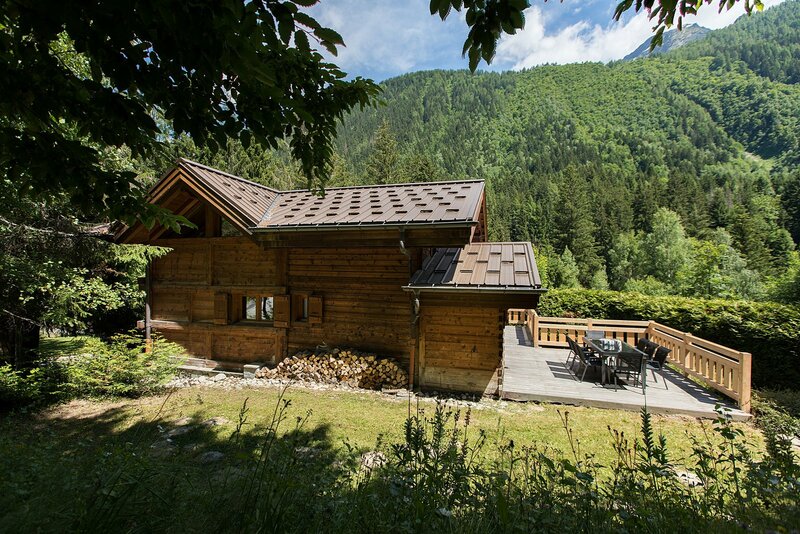 Chalet Outa is a high quality, renovated 6 bedroom, 4 bathroom chalet in the quiet hamlet of La Joux, just a couple of minutes' drive from Les Grands Montets. 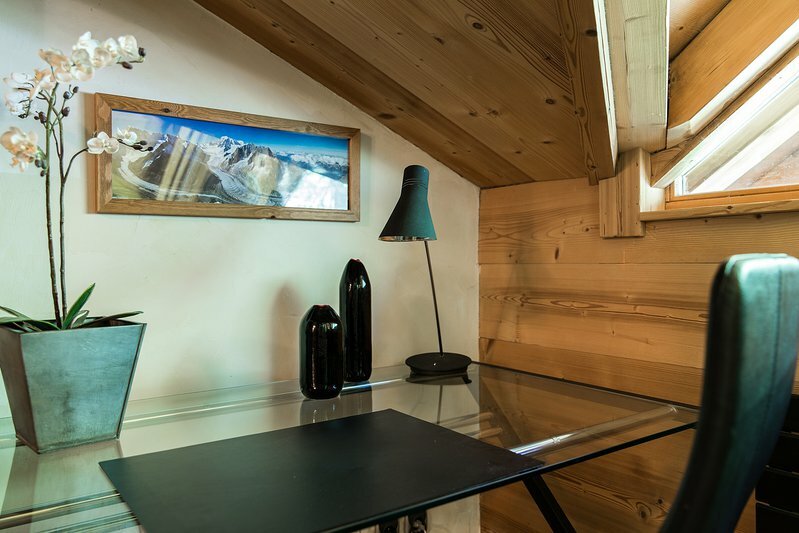 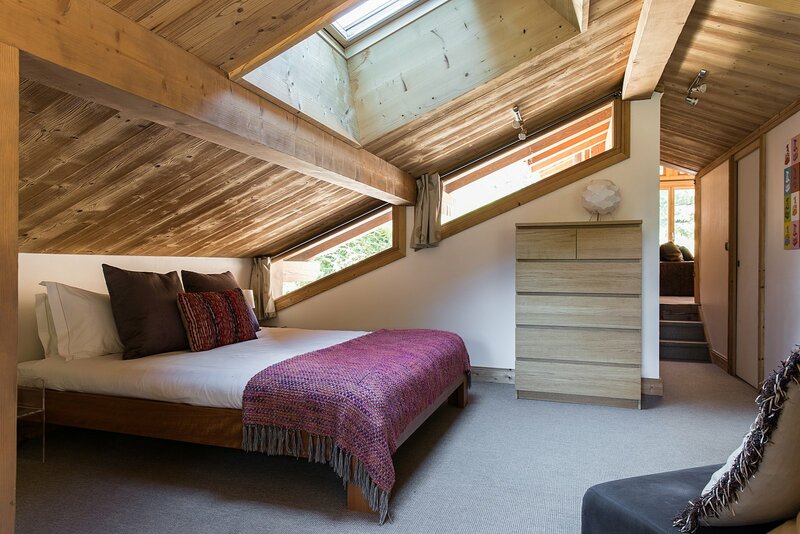 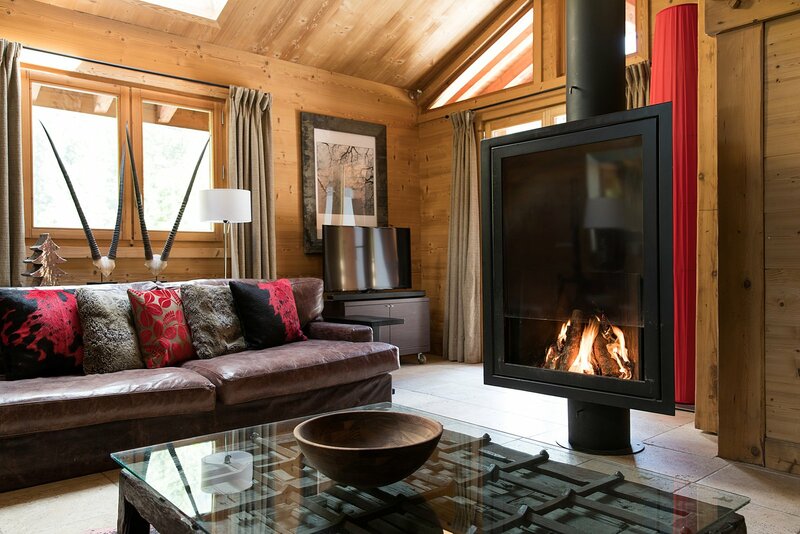 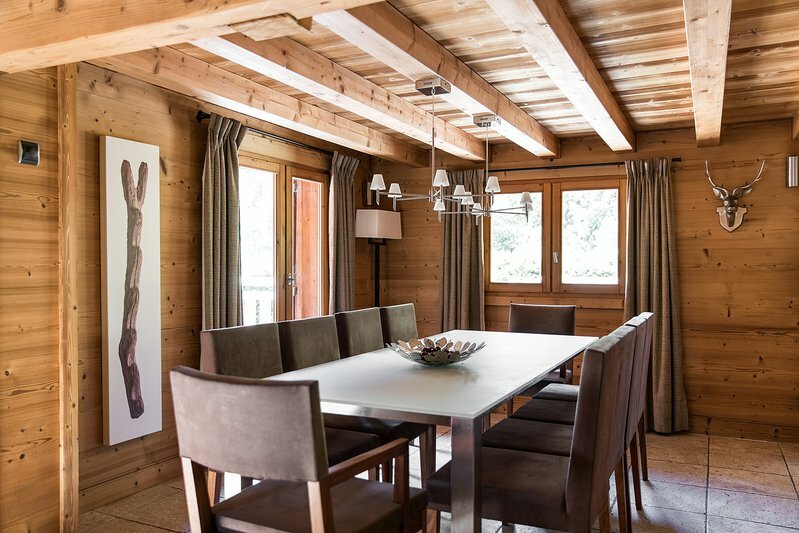 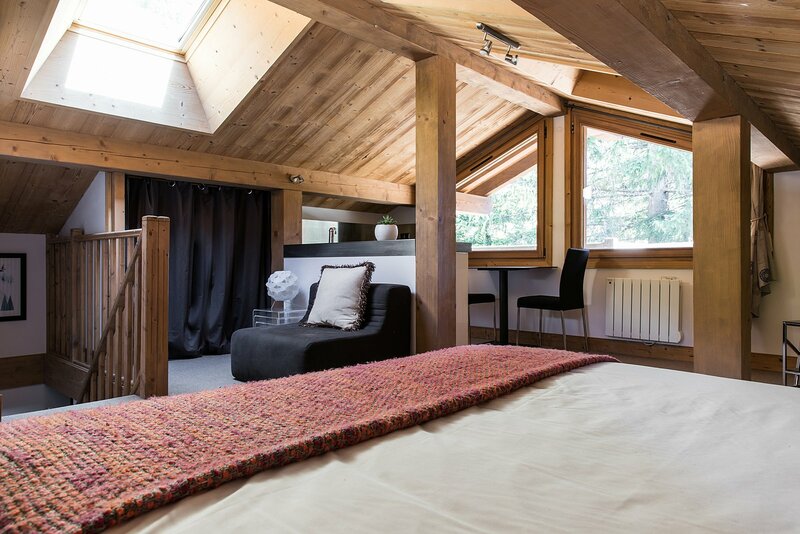 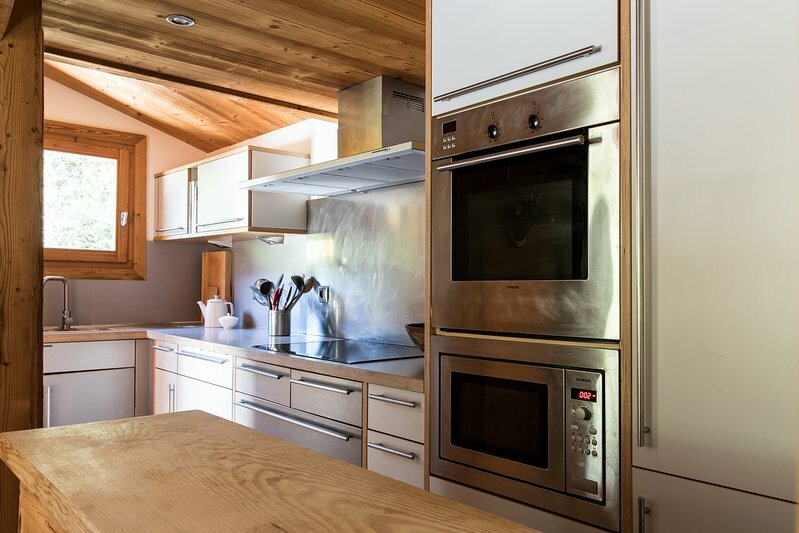 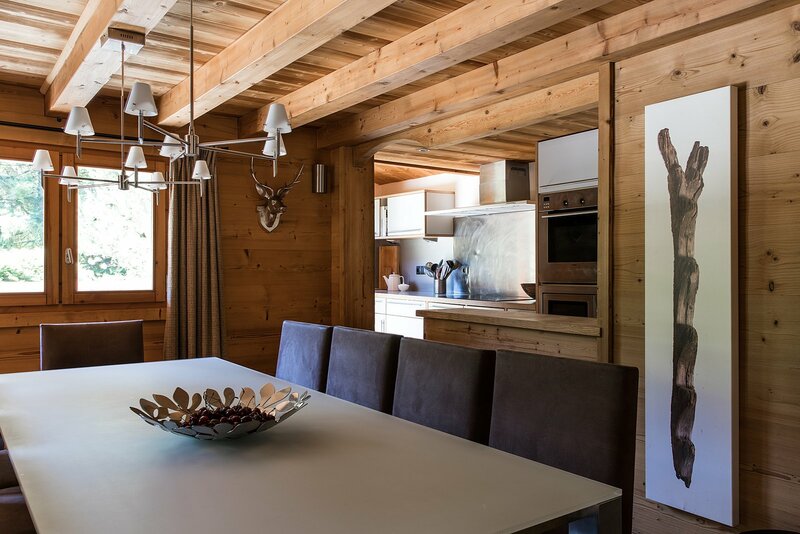 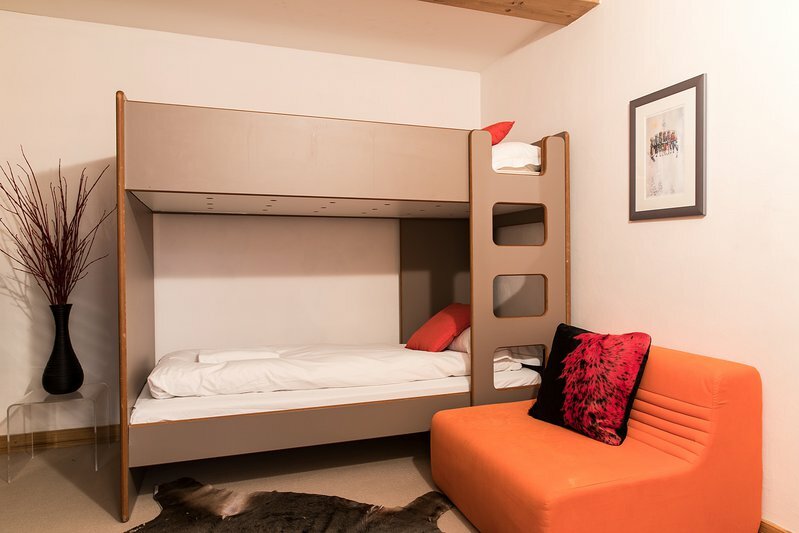 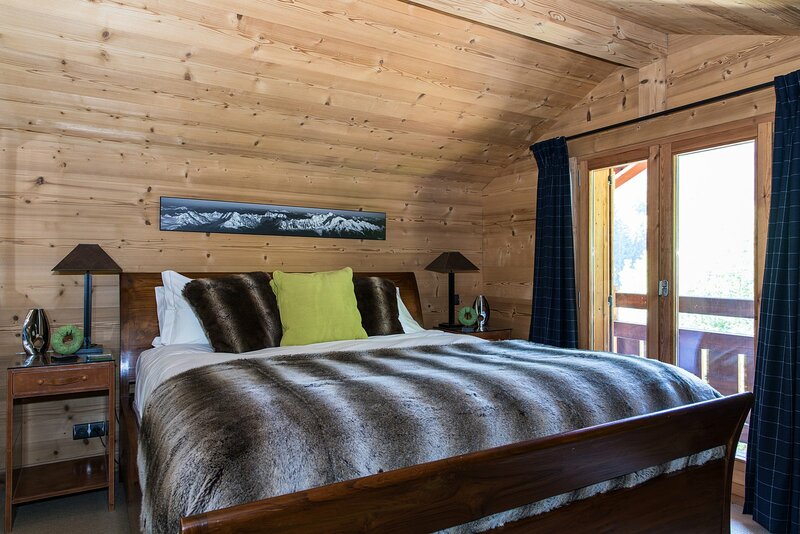 La Joux is a special place and the chalet suits the environment - it has a true mountain feel yet has been stylishly renovated using modern materials. It feels like a mountain retreat yet benefits from being easily accessible from both Chamonix and Argentiere. 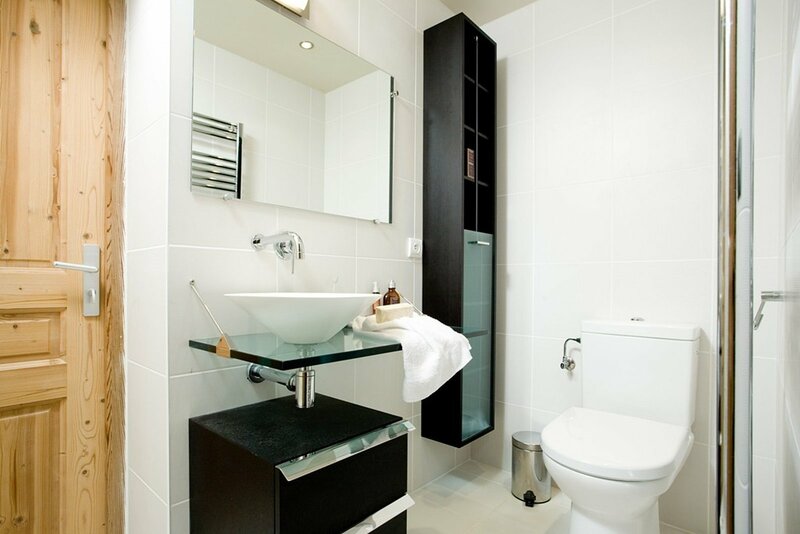 La Joux is accessed by a quaint narrow bridge which adds to the exclusive feel of the hamlet. 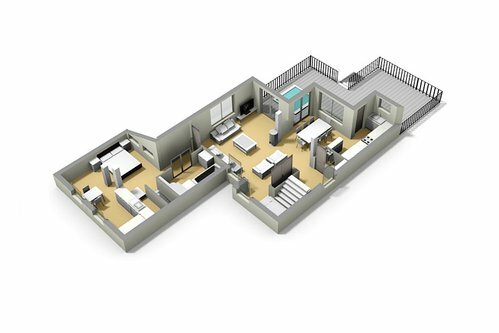 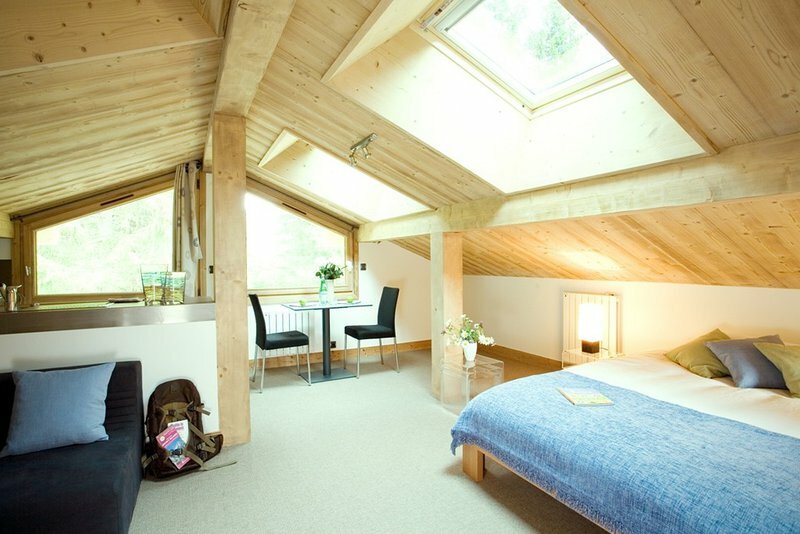 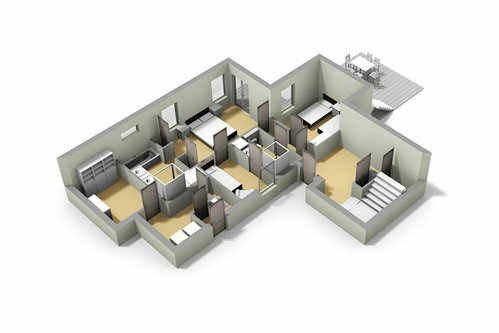 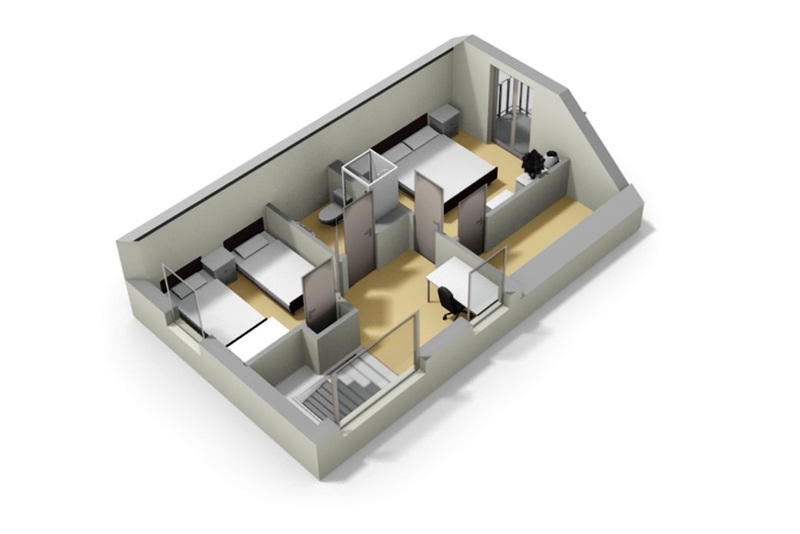 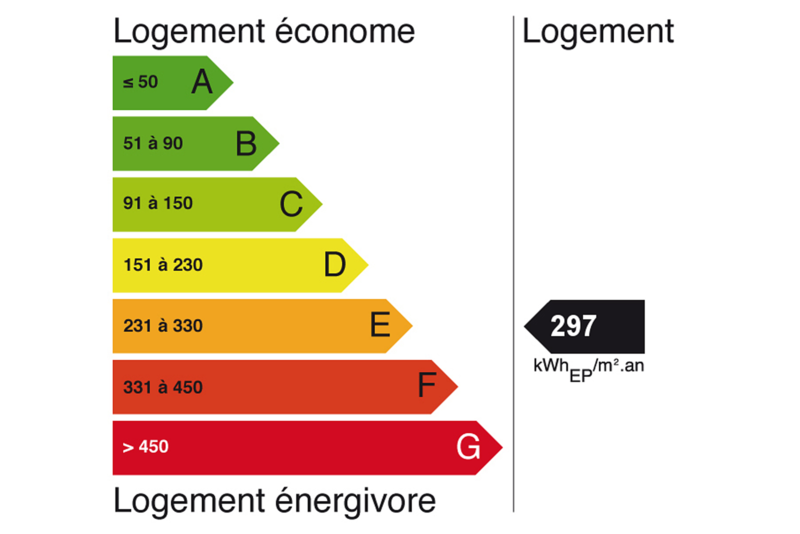 The current owner has rented the chalet as well as used it themselves so there is a rental history. 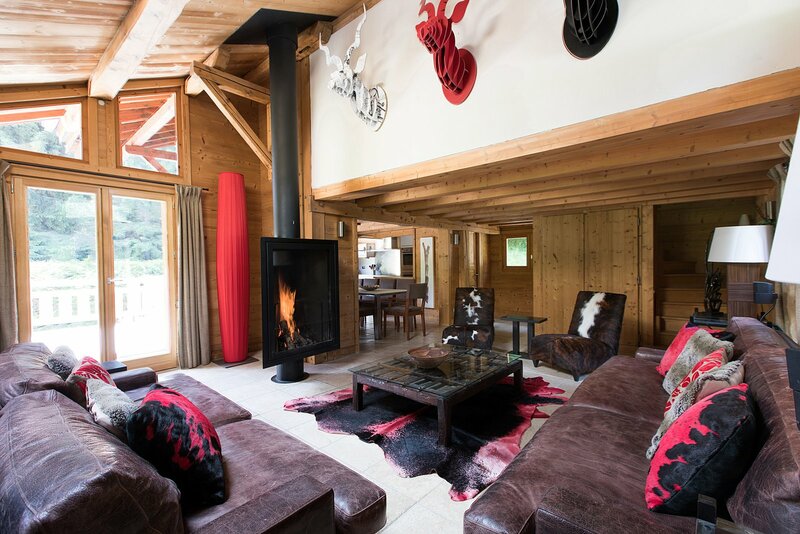 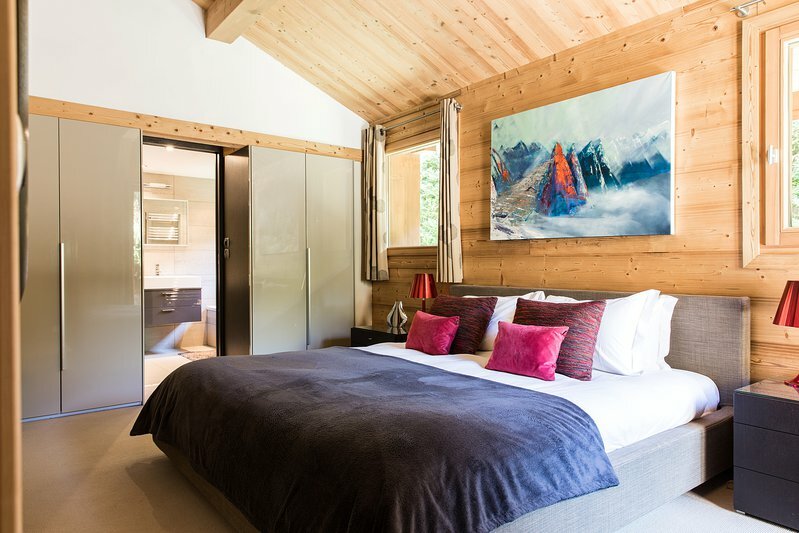 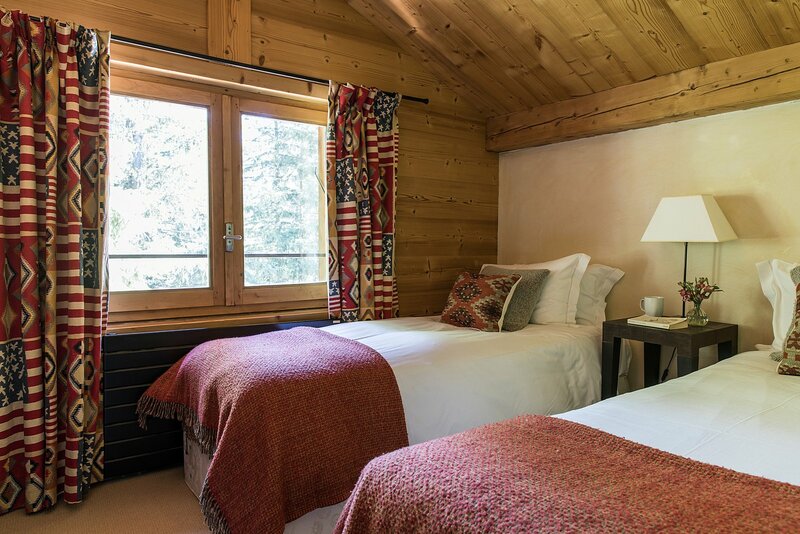 Chalet Outa is nestled in the sunny hamlet of La Joux between les Tines and Argentière, up the Valley from Chamonix itself. 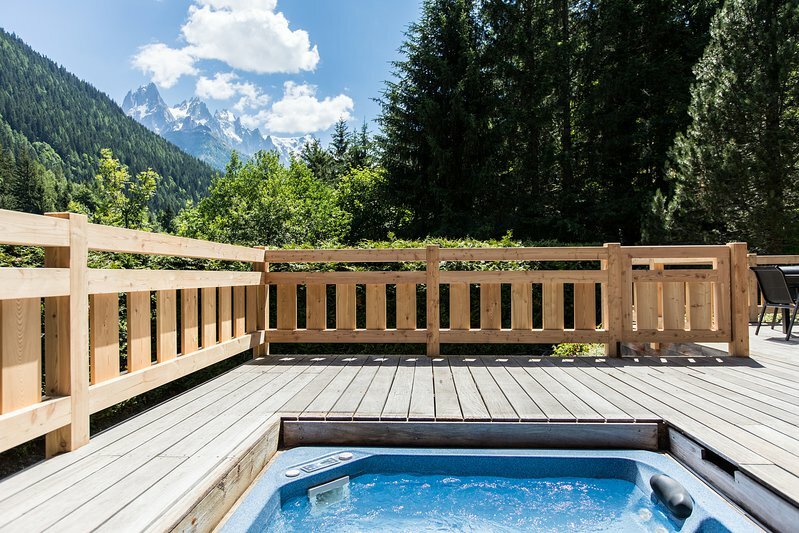 Chamonix is 6 km away, just under 10 minutes by car. 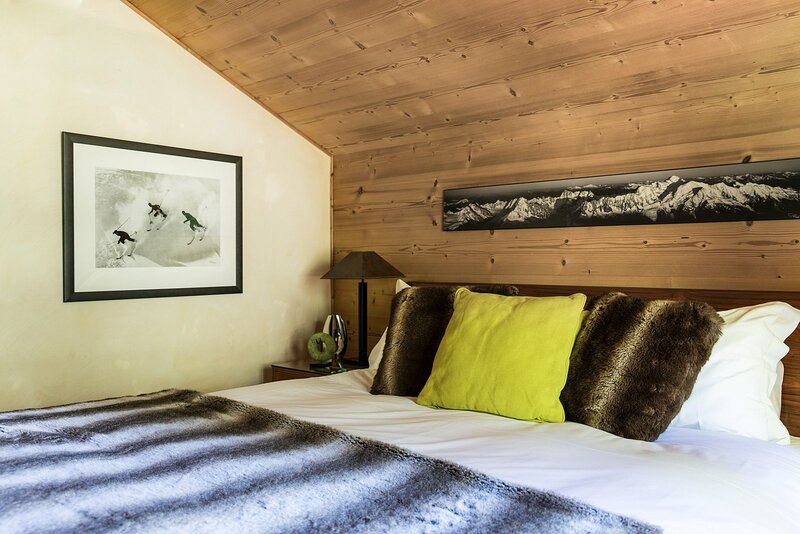 For access to the slopes the Grands Montets ski area is just over 2 km (3 minute drive) and 3.5 km (4 minute drive) from from la Flégère ski area, which is in turn linked to the Brévent ski area. 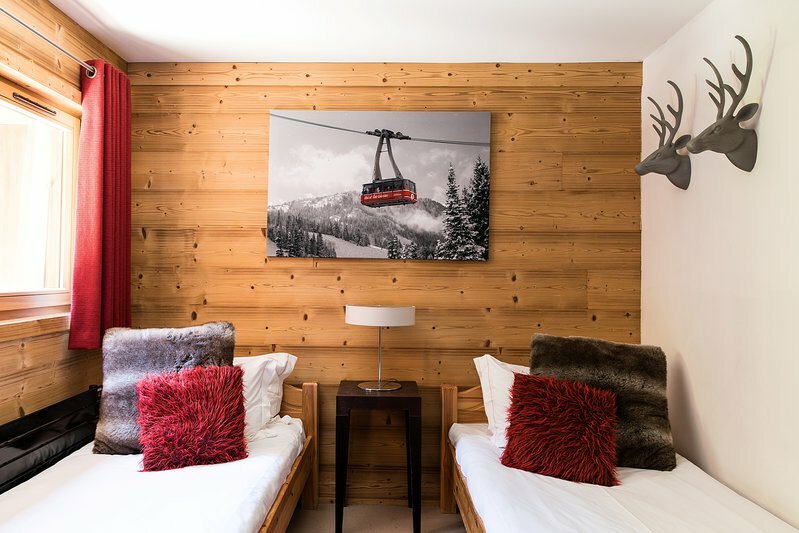 The ski areas can be easily reached by the local train, which can be caught near the chalet.